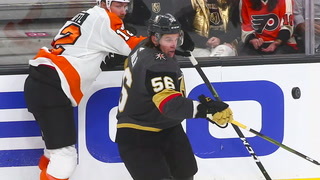 As a twist on this year’s NHL Awards Show, the league announced that finalists for the top awards will serve as co-hosts. 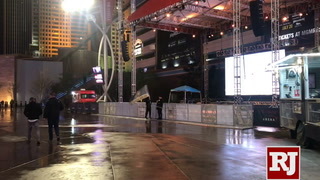 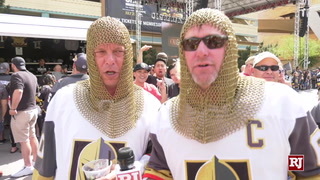 That means a turn at the teleprompter for some of the Golden Knights. 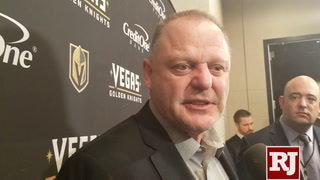 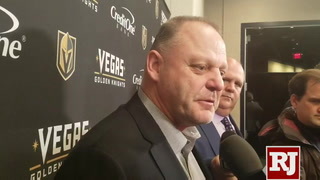 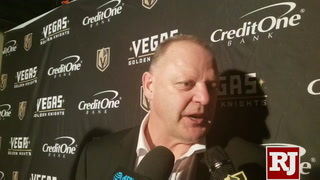 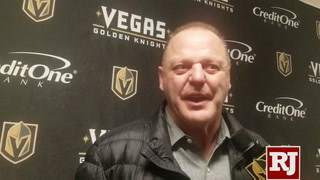 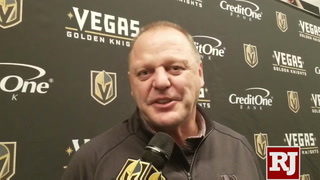 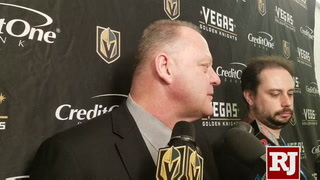 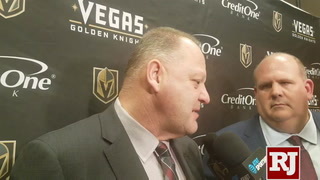 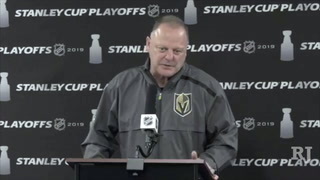 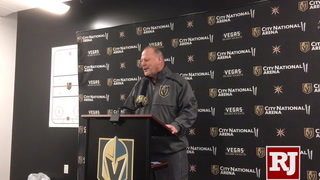 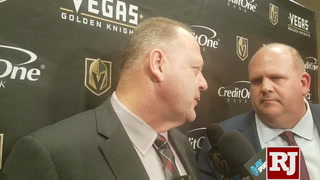 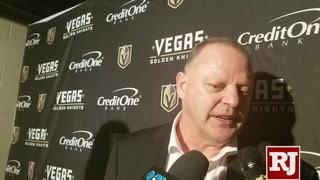 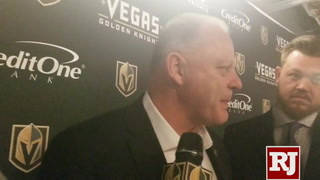 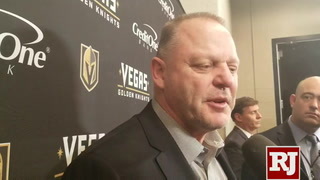 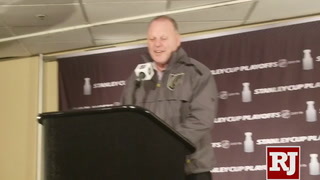 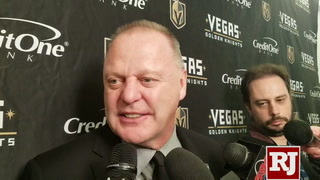 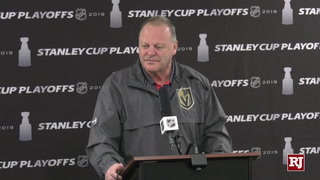 “That’s not me,” coach Gerard Gallant said with a laugh. 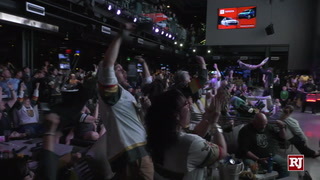 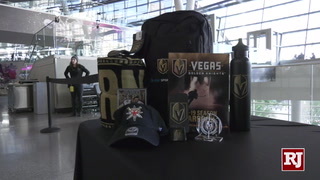 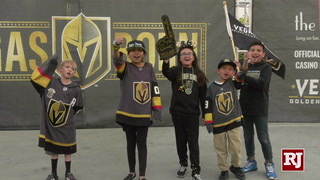 The Knights will get plenty of air time Wednesday when the league hands out its trophies starting at 5 p.m. at The Joint at the Hard Rock Hotel. 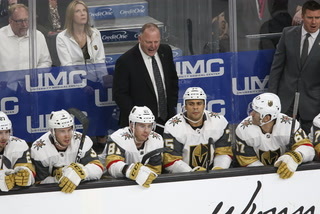 Four members of the organization are up for awards led by Gallant, who is expected to take home the Jack Adams Award as coach of the year. 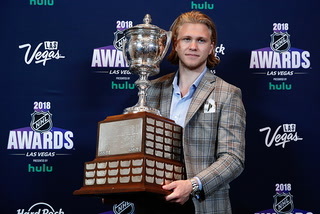 Engelland (Mark Messier NHL Leadership Award), center William Karlsson (Lady Byng Trophy) and George McPhee (General Manager of the Year Award) also are finalists. 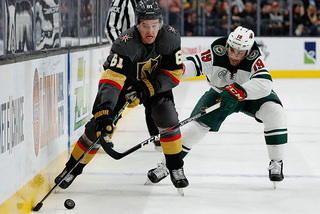 Along with his 43-goal campaign, Karlsson picked up only six minor penalties (12 minutes) and joins Florida’s Aleksander Barkov and Buffalo’s Ryan O’Reilly as finalists for the award that goes to the most gentlemanly player. 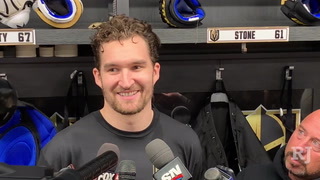 Karlsson said the Lady Byng has special meaning because former Detroit forward Pavel Datsyuk, a four-time recipient of the trophy (2006 to 2009), was one of his favorite players growing up in Sweden. 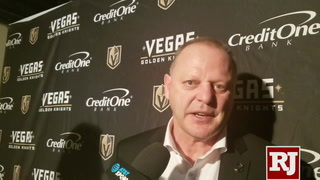 This is the second time Gallant has been nominated for the Jack Adams. 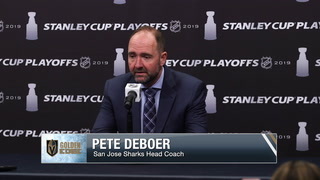 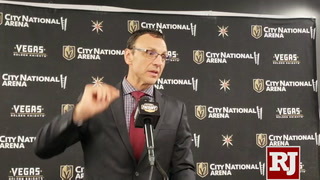 He finished second in the voting with Florida in 2016 behind Washington’s Barry Trotz. 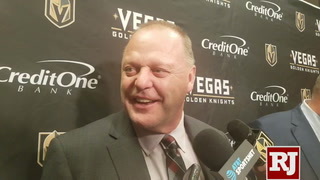 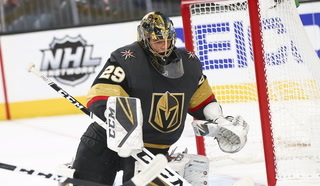 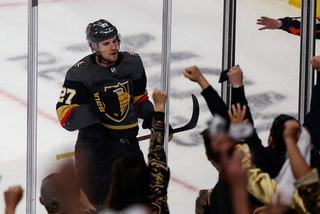 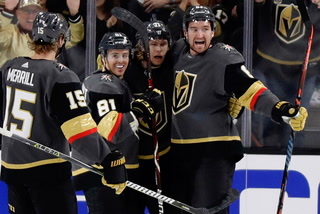 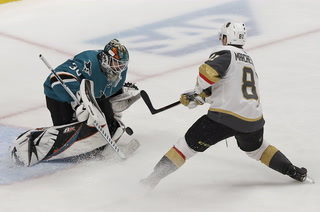 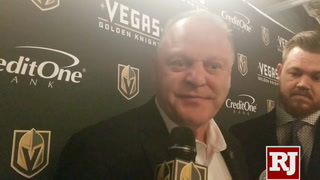 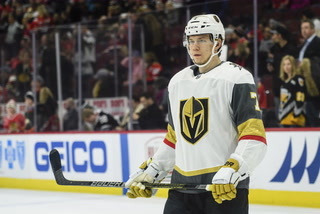 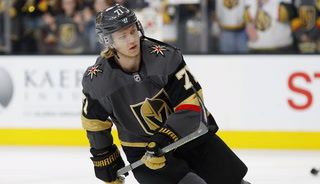 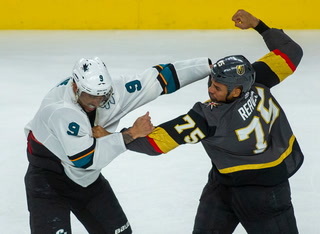 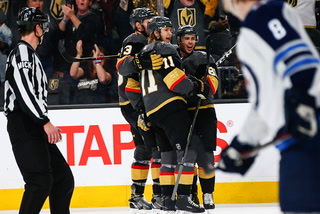 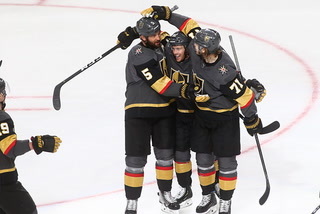 Under Gallant, the Knights reached the Stanley Cup Final in their first season before losing to Washington in five games. 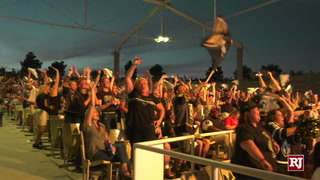 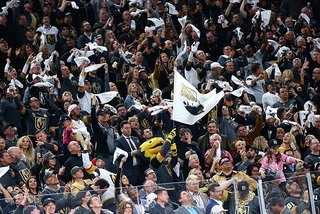 The Knights set records for wins (51) and points (109) by an expansion team and became the first modern-era expansion team from any of the four North American professional sports leagues to win its division. 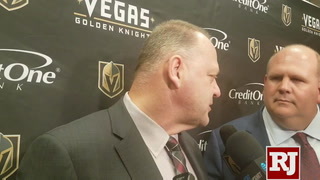 Colorado’s Jared Bednar and Bruce Cassidy of Boston are the other Jack Adams finalists. 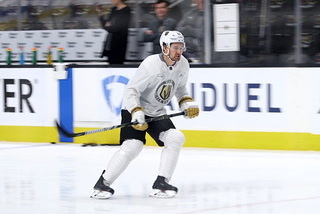 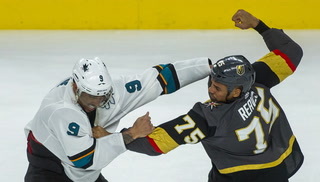 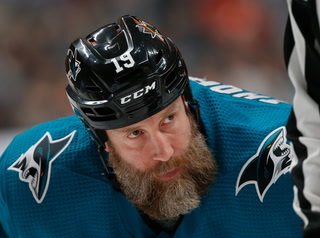 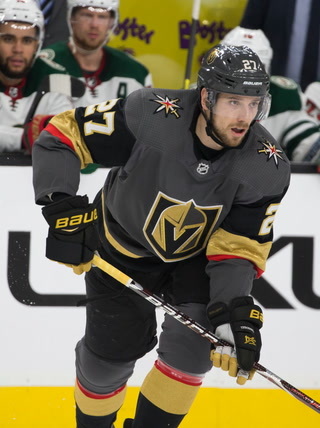 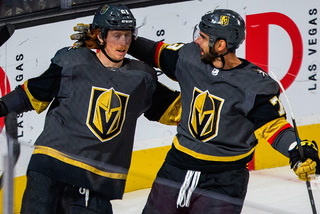 Engelland, who turned 36 in April, was one of six alternate captains and a veteran presence in the Knights locker room. 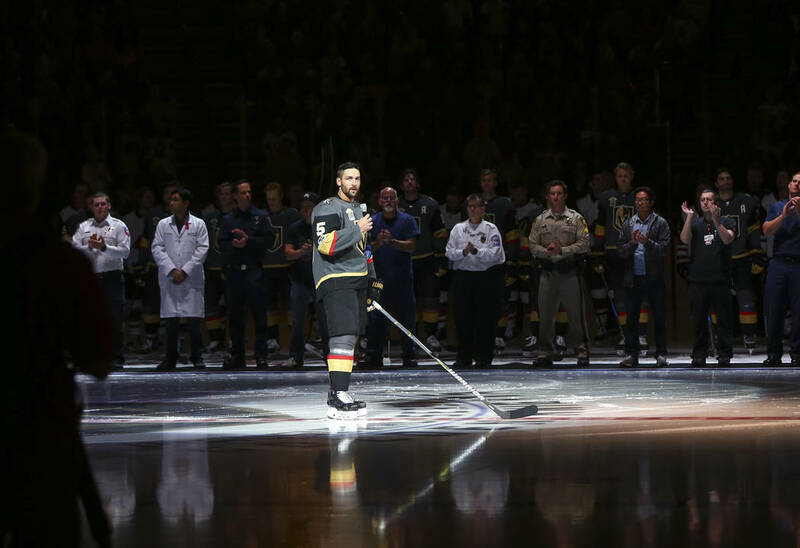 The longtime Las Vegas resident helped players settle in their new city following the expansion draft and delivered a stirring speech at the home opener days nine days after the Oct. 1 mass shooting. 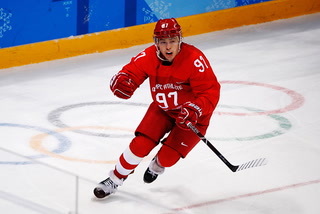 Philadelphia’s Wayne Simmonds and Blake Wheeler of Winnipeg also are nominated for the award, with the winner selected by the six-time Stanley Cup champion Messier. 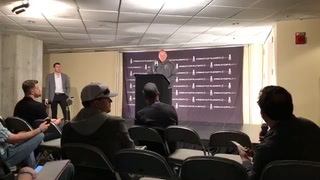 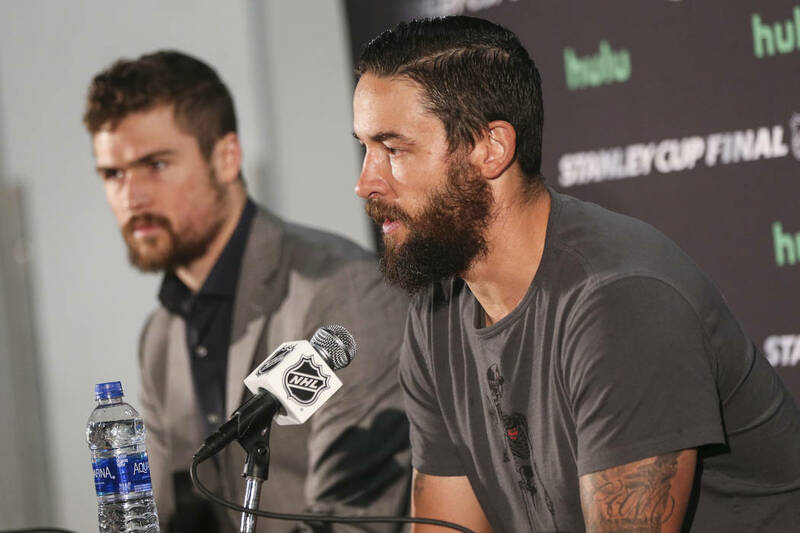 “There’s a lot of guys that could have been up for the same thing in our locker room,” Engelland said. 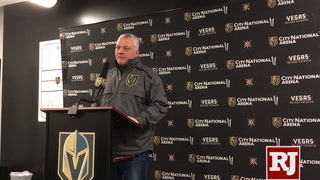 In addition to the awards, the league will honor survivors and first responders from the Oct. 1 shooting on the Strip, members of the hockey team from Stoneman Douglas High School in Parkland, Florida, site of a shooting in February, and surviving members of the Humboldt Broncos junior hockey team that was involved in a bus crash on April 6.